Jan has over 30 years of energy and utility experience, with a focus on renewable energy contracting and financing. She formerly worked at Silicon Valley Power, and has founded four energy-related start-ups. 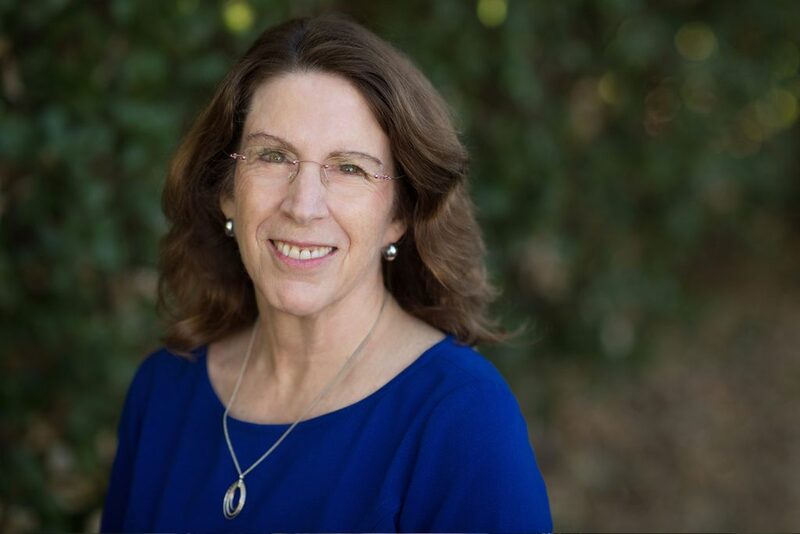 Jan was elected to the city council of Los Altos in 2012 and served as Mayor from December 2014 to December 2015. She was re-elected in 2016 for a second four-year term. She served on the Board of Directors of the Bay Area Air Quality Management District from 2013 to February 2017. She earned a BS in civil engineering and an MBA, both from Stanford University. Jan is a registered professional engineer in California. Andy has a broad senior management background in leading finance and operations functions in several industries. At PCE, he leads all finance and HR. He is also responsible for source financing, and supporting the Audit Committee and Board of Directors in oversight of PCE’s finances. As the Chief Business Officer of Rocketship Education, a large and fast-growing charter management organization, Andy was responsible for all non-academic functions including finance, operations, human resources, legal, and led the financing and construction of the organization’s extensive real estate holdings. Before Rocketship, Andy served as the Chief Financial Officer at several fast-growing companies in the high-tech industry, overseeing domestic and international teams, and leading multiple venture capital financing rounds. 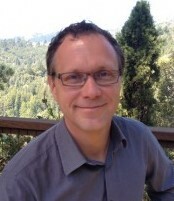 Andy has lived in San Mateo County for more than 30 years. He earned a Bachelor of Science from U.C. Berkeley, and a Master of Business Administration from San Francisco State University. 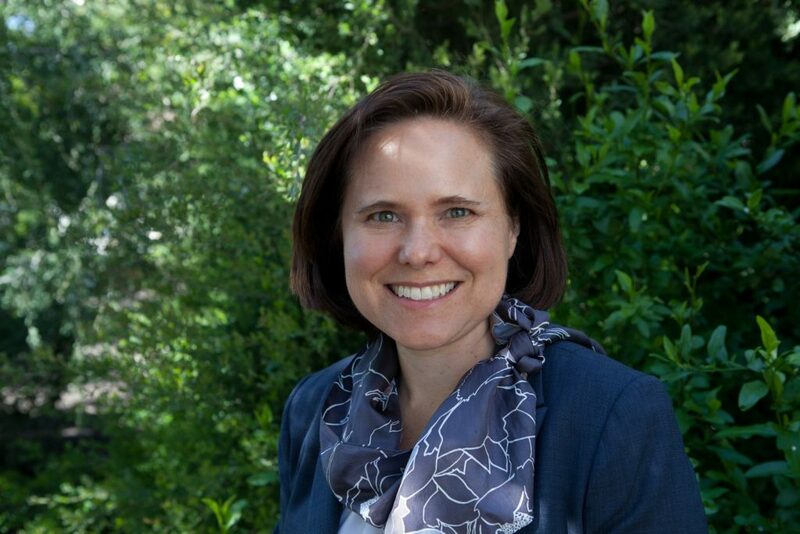 Anne joined Peninsula Clean Energy in September 2016, providing administrative support to the PCE Board of Directors, and executive support to the CEO. 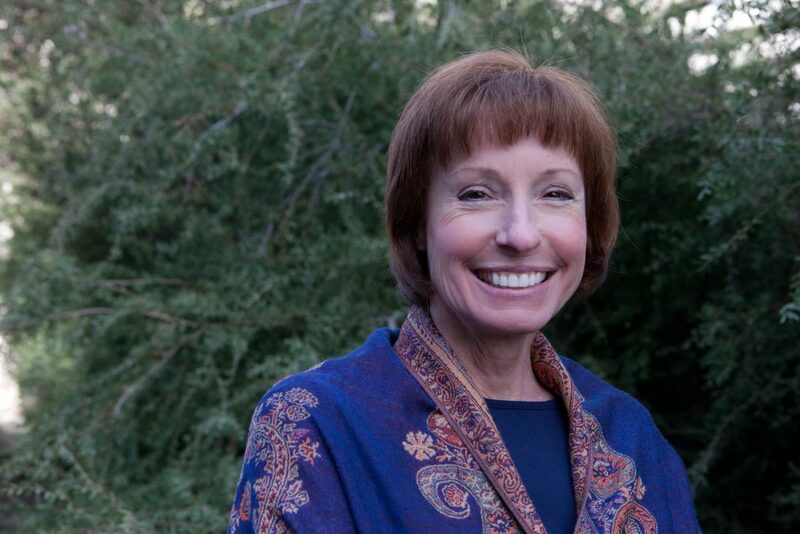 Anne’s background is in customer service and consumer protection, having worked in telecommunications and information technology industries managing call centers and executive escalations, and then moving into leadership roles within grassroots organizations, tech start-ups, and providing legislative support to a state legislator. She has a Telecommunications Technologies certification and a Master of Fine Arts degree from DePaul University, and a Bachelor’s degree from Blackburn College. Leslie serves as an advocate and energy advisor for all PCE customers, providing oversight for customer account management and support in customer participation in PCE programs. 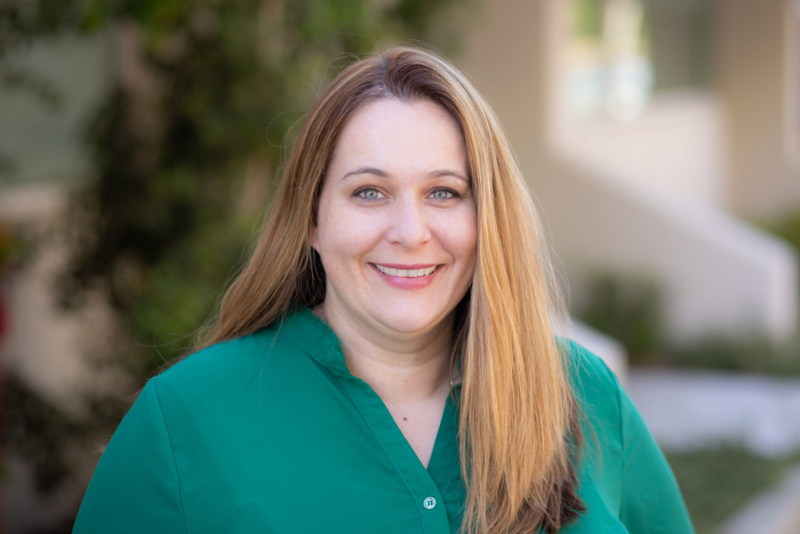 Leslie comes to PCE with over 17 years of customer service and marketing experience from Silicon Valley Power (SVP), the City of Santa Clara’s municipal electric utility. At SVP Leslie primarily managed renewable energy programs, overseeing 15 MW of customer installed solar generation while also leading the utility’s award winning voluntary REC program Santa Clara Green Power. Michael manages relationships with PCE’s largest commercial and industrial customers, acting as an advocate and energy advisor. 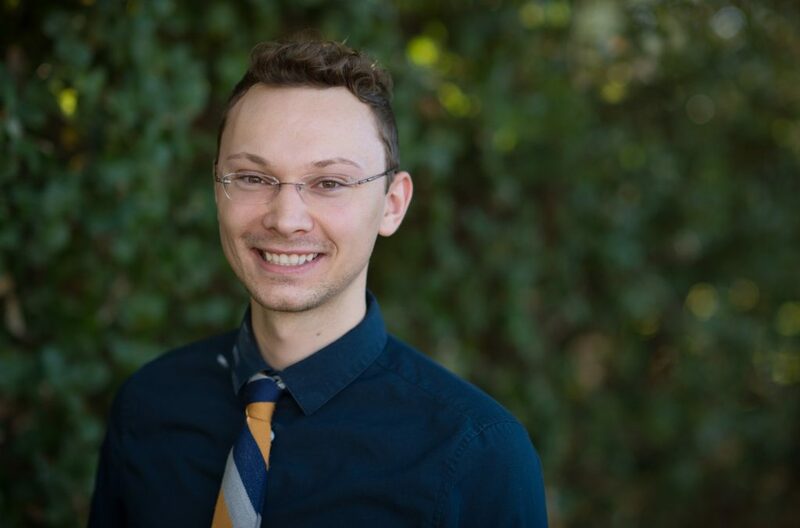 Michael previously worked as Energy Analyst at CleanPowerSF helping to launch and roll out the program through account management and electric rate analyses. He grew up in San Mateo County and is excited to give back to his community. Michael received a BS from Purdue University in Natural Resources and Environmental Science. Rafael provides strategic direction to PCE’s programs with an emphasis on transportation, building electrification, and load shape strategies. 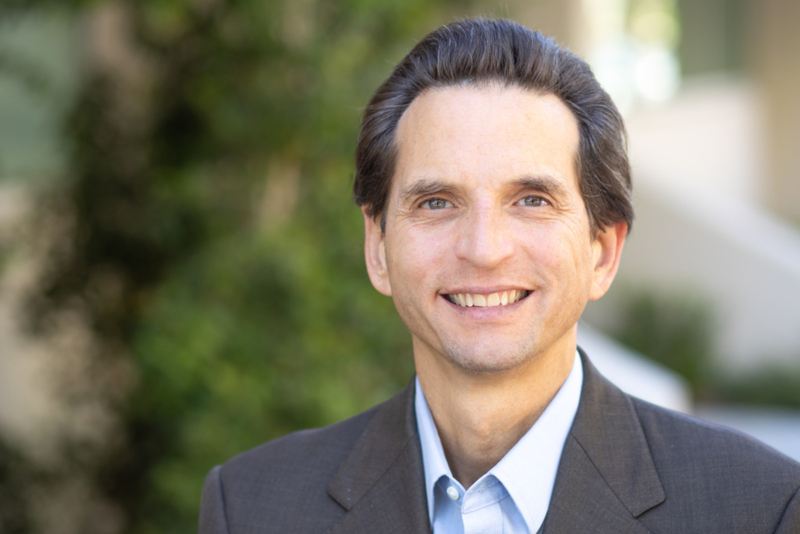 Rafael’s career includes nearly 20 years in clean energy policies and programs as well as 15 years in high-tech project management, system architecture and business consulting. 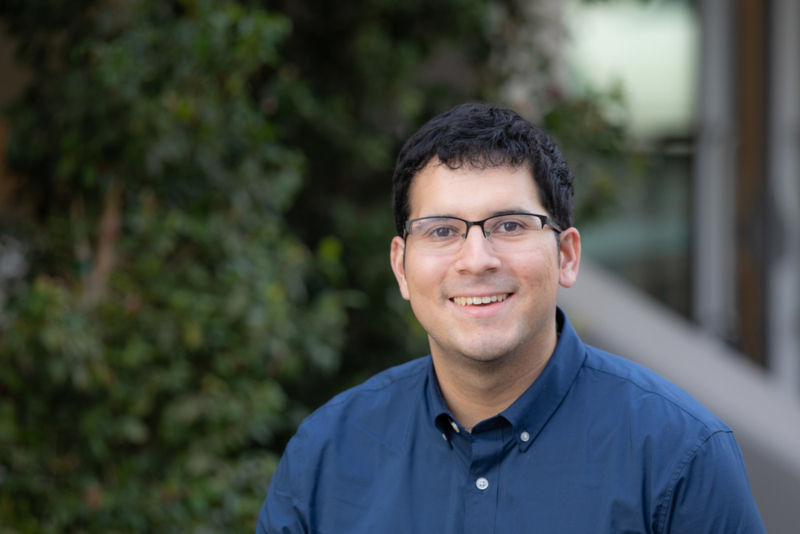 Rafael has led and supported nearly $80 million in clean energy projects through his prior roles as VP of Community Initiatives at Prospect Silicon Valley and founding Executive Director of the Bay Area Climate Collaborative which merged with ProspectSV in 2015. His projects included an advanced solar-storage pilot, EV infrastructure and fleet deployments, vehicle-grid integration pilots, LED streetlight upgrades and the nation’s largest EV ride and drive campaign. Rafael was born in Peru, is fluent in Spanish, and has a Master’s degree in Anthropology from UC Berkeley and a dual computer science/anthropology undergraduate degree with honors from UC Santa Cruz. 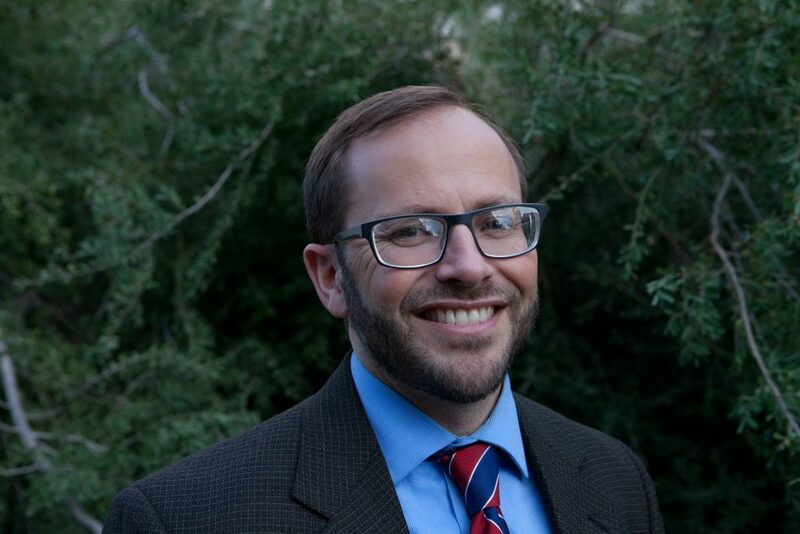 He serves on the Sustainability & Infrastructure Commission at the City of San Mateo and is a former member of the Sierra Club’s national Board of Directors. At PCE, Sven is managing our efforts to decarbonize the transportation sector and the built environment. Sven is a long-time electric vehicle and energy consultant and founder of ProjectGreenHome.org, one of the most energy efficient homes in the nation, and BeniSol.com, a financing company focused on accelerating solar deployments on non-profits. His electric vehicle (EV) experience began in the early 2000’s where, under his direction, PG&E was the first utility to demonstrate vehicle-to-grid technology, the secondary use of transportation batteries in the stationary sector and intelligent charging with Tesla. He then joined an EV startup, winning $7.5M in grants for an EV switch station taxi project. Since then, he spearheaded Palo Alto’s ground breaking 2013 EV infrastructure ordinance plus provided EV policy and program guidance for municipalities and the private sector. Other notables include being one the ~2,000 engineers and scientists whose work shares the 2007 Nobel Peace Prize for IPCC guidelines, and the first person, with Jarod Gasper, to walk both the Pacific Crest and Appalachian Trails in one calendar year. Alejandra assists in the development and execution of PCE’s local energy programs. Alejandra coordinates PCE’s EV ride and drive marketing program. Her responsibilities also include research and analysis of program options, quantification of GHG and economic benefits, outreach to partners and clients, as well as planning for programs such as the DriveForward Electric low-income EV rebate program with Peninsula Family Services. Prior to joining the Energy Programs team, Alejandra was a Communications and Outreach Fellow at PCE. 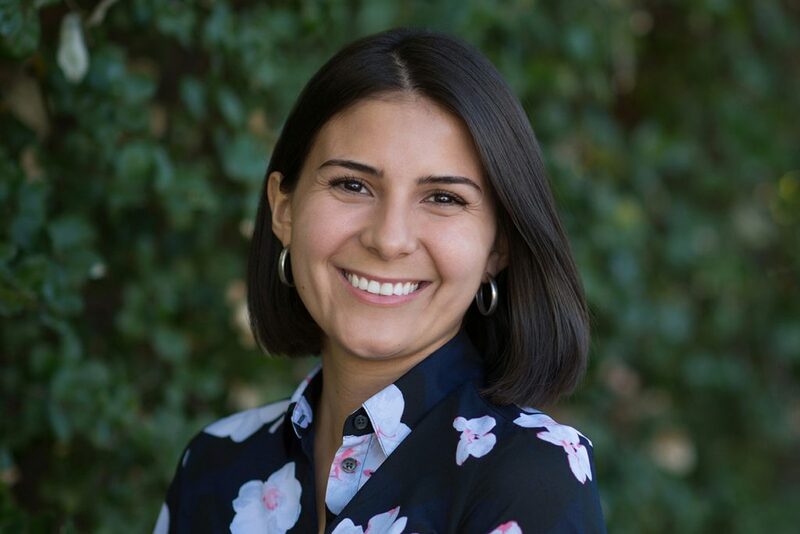 Prior to joining PCE, Alejandra worked doing community outreach for a nonprofit-run group-purchasing solar program and as an environmental analyst doing CEQA work. Alejandra graduated from UC Santa Barbara with a double major in Environmental Studies and Global Studies. Her past academic research work including a detailed analysis of the distributed solar potential for the City of Santa Barbara. Joe oversees PCE’s regulatory and legislative efforts before state and federal agencies and the state legislature. Prior to joining PCE, Joe was a partner with the law firmKeyes, Fox & Wiedman LLP. Joe was also a founding principal of EQ Research LLC, a renewable energy consulting firm. 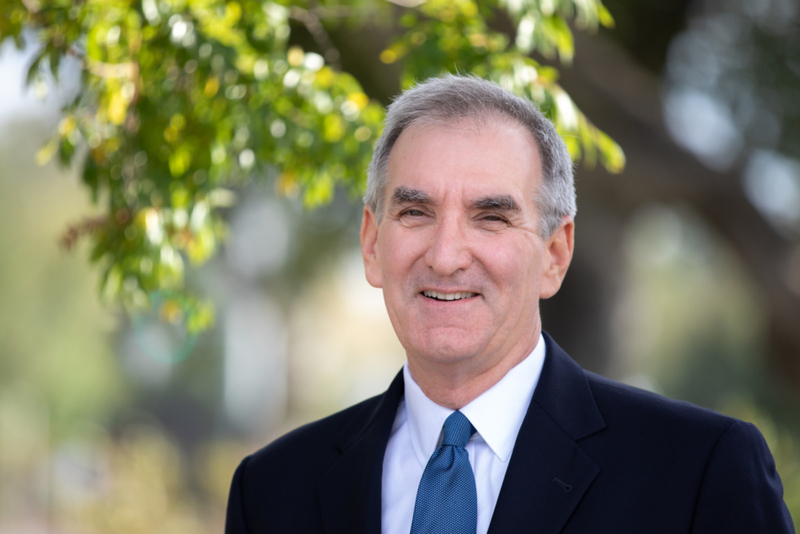 While in private practice, Joe’s work focused on reforming state and federal regulations to support the deployment of renewable energy resources. Joe also brings PCE deep experience in developing programs and policies that facilitate consumer access to renewable energy. In addition to his work in private practice, Joe’s career spans academia and public service. Joe holds a JD from the University of California – Berkeley, an MS from Illinois State, and dual BAs from the University of Illinois – Urbana. 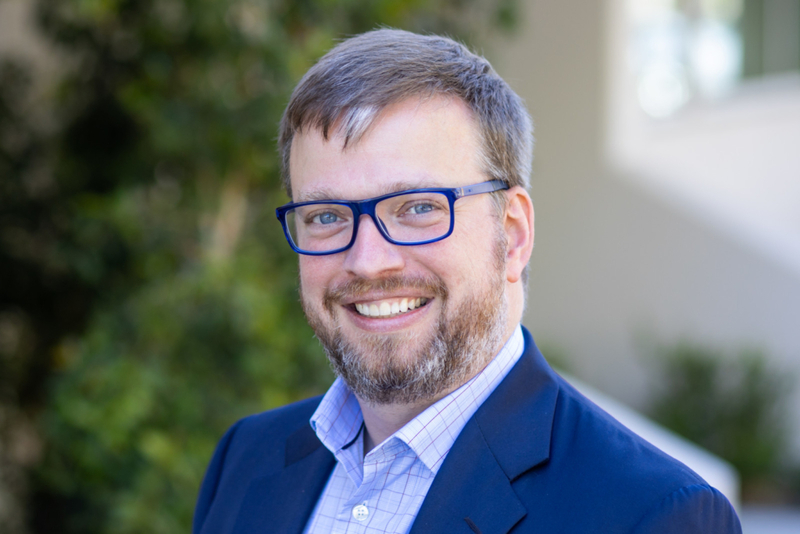 Jeremy serves as PCE’s technical expert on policy matters before the California legislature and state regulatory agencies. Prior to PCE, Jeremy served as a Senior Associate for MRW & Associates. He also served for five years as Senior Regulatory Analyst at MCE Clean Energy. His work at MCE ranged from ratemaking, to competitive market design, to advancement of Distributed Energy Resources. 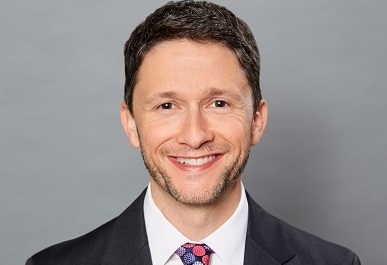 Doug comes to PCE as Senior Regulatory Analyst joins PCE from the Clean Coalition, where he worked as Policy Director promoting policies to support local energy and storage. Prior to that he has worked in private practice as a regulatory attorney at Bingham McCutchen and Holland & Knight, as well as a non-profit environmental advocate. Ultimately, he developed his passion for clean energy having earned his Ph.D. at Harvard University in climate change biology, which led him to conclude that science wasn’t going to be enough. As a result, he earned his J.D. at U.C. Berkeley in order to advance the clean energy transition. Kirsten oversees PCE’s communications, marketing, PR, and community outreach. She has advocated professionally for community choice energy for more than ten years. Kirsten previously co-founded and directed a nonprofit think tank promoting innovative local climate mitigation and adaptation policy. She authored The Community Resilience Toolkit, featured on the CAKE climate adaptation exchange and used by grassroots groups and policy makers in more than 30 countries. Kirsten also co-founded the Local Clean Energy Alliance to promote Community Choice Energy in 2008. Kirsten holds a BA in Economics and an MS in Natural Resources Management, and speaks Spanish. 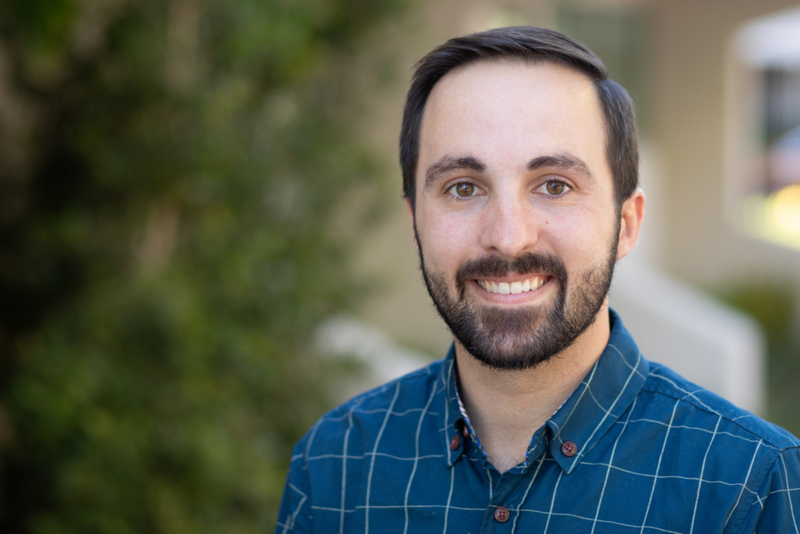 As Peninsula Clean Energy’s Marketing Associate, Tj assists with the development, implementation, and communication of PCE’s marketing campaigns. 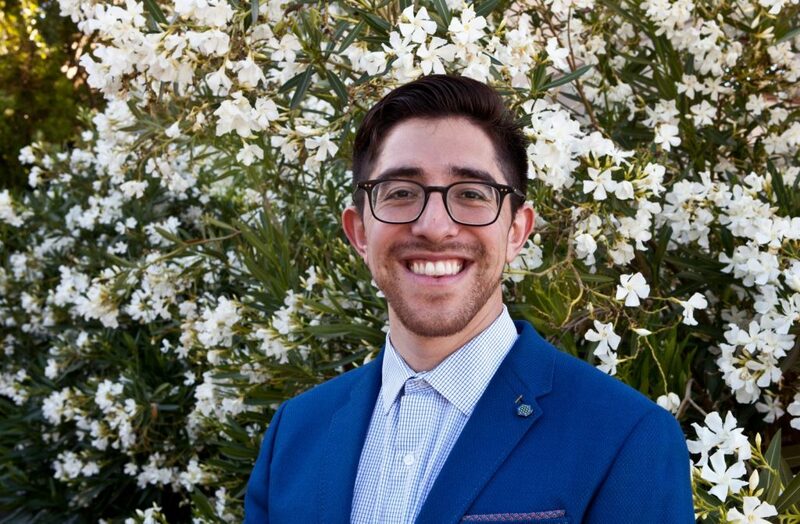 Prior to joining PCE, Tj worked as a Sustainability Fellow for the County of San Mateo’s Office of Sustainability supporting the Sea Change SMC and Home for All SMC initiatives. Tj received a BS in Public Affairs with a major in Environmental Management from Indiana University’s School of Public and Environmental Affairs (SPEA). Charlsie works with local organizations and coordinates outreach to ensure San Mateo County residents and businesses are informed about PCE. 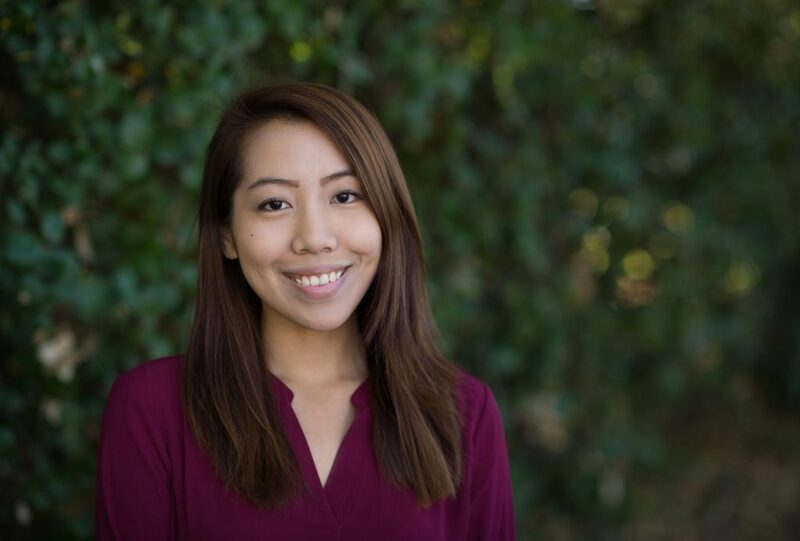 Charlsie majored in Political Science at UC Santa Cruz and received her MPA from Tsinghua University in Beijing. 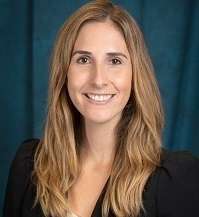 Prior to joining PCE, Charlsie worked at Lenovo, Edelman, and the German International Cooperation (GIZ) in Sustainable Finance and Infrastructure. As an Outreach Associate, Carlos represents Peninsula Clean Energy at community events and helps build strategic relationships. Carlos strives to educate the public on PCE’s mission to reduce greenhouse gas emissions and offer customer choice at competitive rates. Carlos is also bilingual in English and Spanish. Carlos worked at RethinkWaste in San Mateo prior to PCE. He gave tours of the recycling facility and transfer station at the Shoreway Environmental Center. He also fostered relationships with city staff in the San Mateo County to help add recycling and compost bins in parks. Carlos holds a BA in Political Science from St. Mary’s College of California. Siobhan directs PCE’s energy portfolio procurement and management, resource planning and analysis, and compliance reporting. Prior to SunEdison, she worked at the non-profit Center for Resource Solutions best known for its Green-e Certification program and at consulting firm Sentech to help expand companies’ use of renewable energy and energy efficiency technologies. 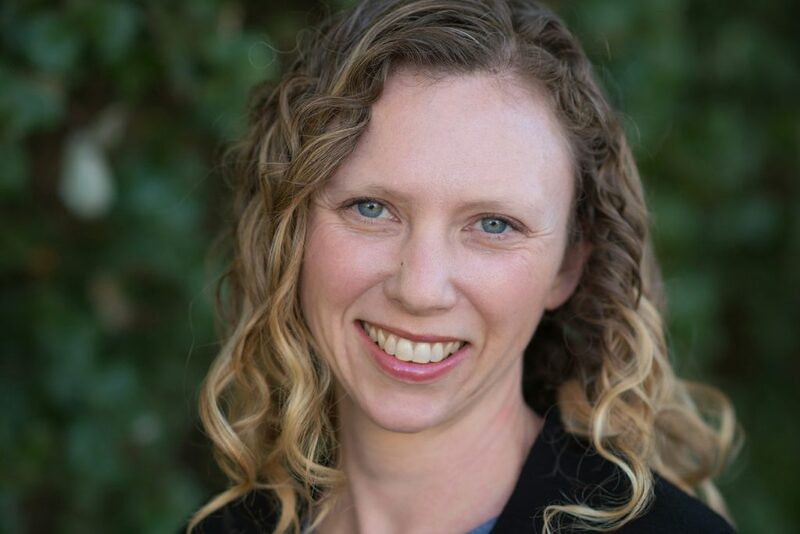 Siobhan holds an MBA from the Ross School of Business as well as an MS in Environmental Policy with a focus on energy markets, both from University of Michigan, and a BA from Smith College where she majored in Government with a minor in Environmental Science and Policy. Previously, she was Project Finance Director at SunEdison where she structured and negotiated $350 MM in complex financial transactions and led or supported origination efforts resulting in the execution of over 250 MW in power purchase agreements. Siobhan competes with a local rowing team in her spare time. 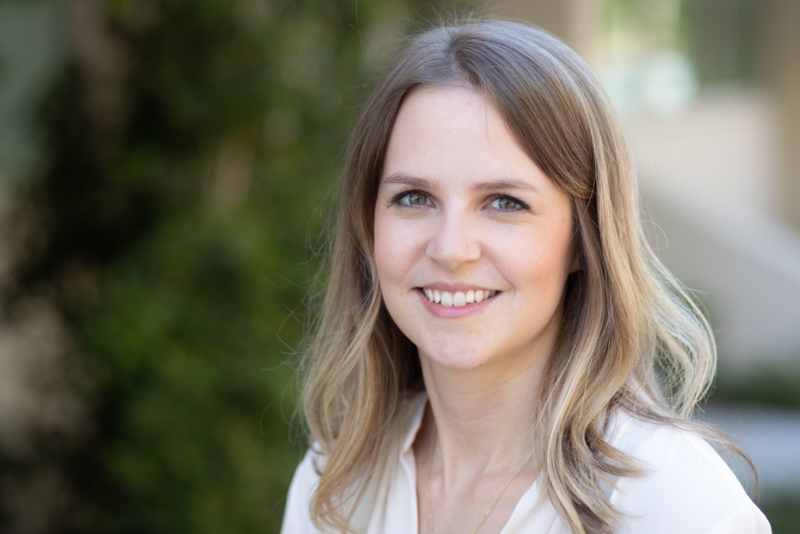 As PCE’s Power Resources Manager, Chelsea is a key member of the Power Resources team and has a wide range of responsibilities for advancing PCE’s power procurement, resource planning, contract management and compliance programs, and strategic studies. Chelsea is a passionate green energy advocate who spent six years with The Energy Authority, supplying renewable power across multiple counties in Washington state. As a Senior Energy Trader, she helped manage roughly 2,000 MWh of generation in the MID-C and CAISO hourly markets. She has experience scheduling diverse energy portfolios. She is currently finishing her MS in Energy Management from Oklahoma City University. Securing renewable energy for the community is of high value to her and she’s happy to have moved to the center of all that is green, sustainable, and clean! Eric assists in power procurement by analyzing costs of transmitting power. With the power resources team, he helps grow our portfolio and account for risk, returns, and resource and location diversification. Previously, he was a post-graduate fellow at the NRDC where he worked for both Building Decarbonization Group and the India Program where he analyzed different solutions for building electrification in California and how to accelerate the growth of green energy markets in India. Eric received his Master’s from Stanford in Civil and Environmental Engineering where he focused on Atmosphere and Energy. He also holds a BS in Physics from Indiana University. 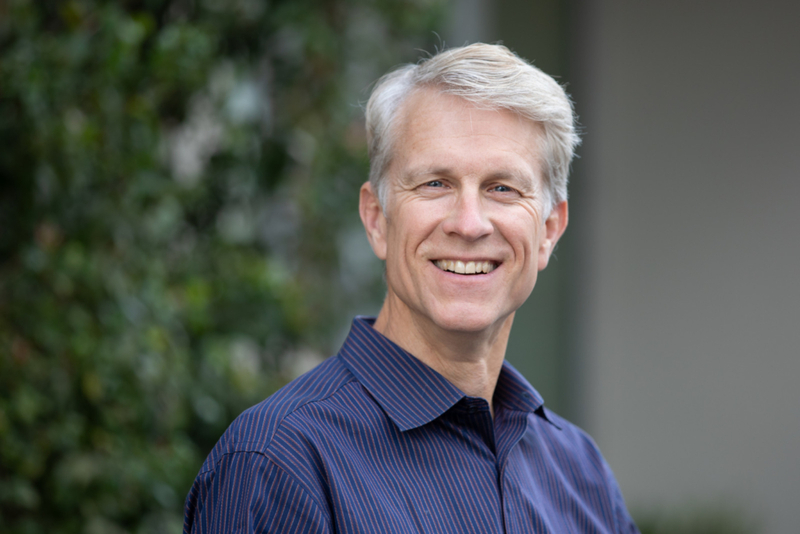 Along with his service as a Chief Deputy County Counsel for County of San Mateo, David serves as the General Counsel to Peninsula Clean Energy. He has represented and advised public agencies since 2004. Prior to joining the public sector, he worked as a litigator with the firm of Howard Rice Nemerovski Canady Falk & Rabkin, focusing on commercial and intellectual property law, and clerked for Fortunato Benavides of the U.S. Court of Appeals for the Fifth Circuit and Robert Timlin of the Central District of California. David obtained his law degree from U.C.L.A. School of Law with highest honors in 2000. Jennifer joined the County Counsel’s Office in 2012. She is currently assigned to: HIPAA/Compliance, Health System Information Technology, the Information Services Department, and the San Mateo Medical Center. She also serves on the Litigation and Child Protective Services teams. Upon graduation from law school in 2009, Jennifer clerked for the Honorable Chief Judge Emily C. Hewitt at the United States Court of Federal Claims in Washington, D.C. Following her clerkship, Jennifer served the United States Department of Justice, Commercial Litigation Branch’s Fraud Section through the Honors Program. There, she was responsible for representing the United States government in fraud litigation cases filed under the False Claims Act. Jennifer planned litigation strategy in healthcare and education fraud cases as well as successfully executed investigations which regularly included the coordination of multiple federal agencies. Jennifer assisted in the negotiation of high value settlements in fraud cases against corporate and other private defendants. Matthew joined the County Counsel’s Office in 2018. He is currently assigned to the Parks Department, City/County Association of Governments, and Peninsula Clean Energy, and he represents the County in various litigation matters. In the community, Matthew is a lecturer-in-law at Stanford Law School and an active member of the American Bar Association. 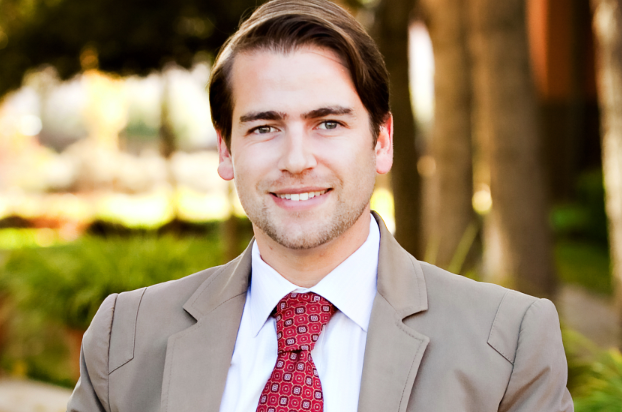 Since graduating from law school in 2002, and before joining the County Counsel’s Office, Matthew served for two years as a judicial clerk to Consuelo M. Callahan of the U.S. Court of Appeals for the Ninth Circuit; five years as an appellate attorney in the Environment & Natural Resources Division of the U.S. Department of Justice; seven years in private practice; and two years as a clinical staff attorney and lecturer at Stanford Law School.